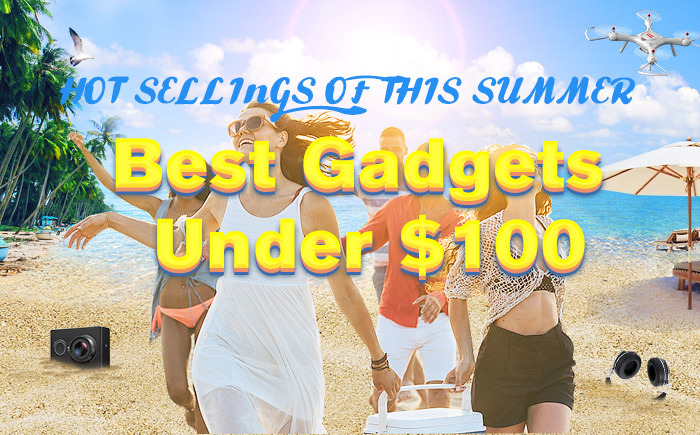 In the late summer, GearVita has launched the promotion of the best-selling gadgets under $100 in this summer, including electronic products, smart home and outdoors gadgets, all of them now enjoy a 10% discount. Some are of well-known brands, such as Xiaomi, Huawei, Meizu, Nitecore, etc. Just using the coupon code "GADGET10", you can bring them home with the very affordable prices. Although there are not many products, they are carefully selected, hot-selling and low-cost. This promotion is from July 31 to Aug 15, only 16 days lasting, hurry and grab the time! In addition, we will update various promotions from time to time, including promotions for individual products. Hope you can pay more attention to us. You can also feel free to tell us what kind of activity forms or products you want, we will review and consider carefully one by one. Not long ago, Apple held a new product conference, launching three all new smartphones - iPhone XS, iPhone XS Max, iPhone XR. In an instant, the upsurge of Apple was set off again, many people are rushing to buy Apple's new machine. Of course, mobile phone accessories are indispensable at this time. Aiming at the iPhone XS, iPhone XS Max and iPhone XR, GearVita launched a promotional campaign for iPhone accessories now. All items in the promotion can enjoy a 15% discount by applying the coupon code "IPHONEAC15", including the data cables, chargers, phone cases, screen protectors, selfie sticks and so on. All you want is here! Time is limited, only 8 days and 9 hours left, so hurry to come and buy. 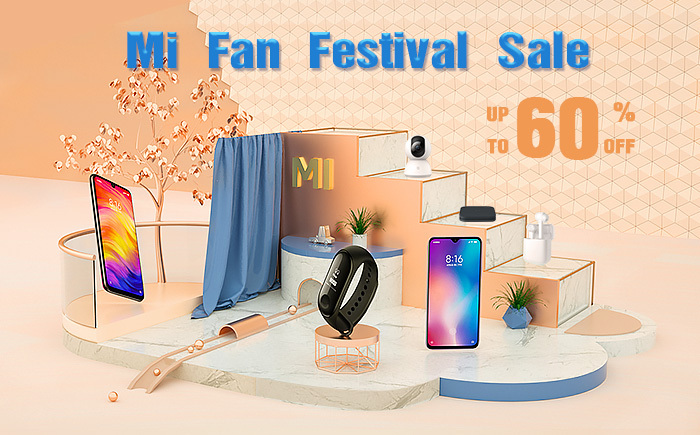 At the same time, Xiaomi brand sale is still in full swing, all the Xiaomi electronics on our website can enjoy a 10% discount with the coupon code "MISALE10". All! Xiaomi has also launched the new model - Redmi Note 6 Pro recently, hasn't it? And the best-selling Xiaomi A2 Lite smartphone on GearVita. Won't you come and take a look? 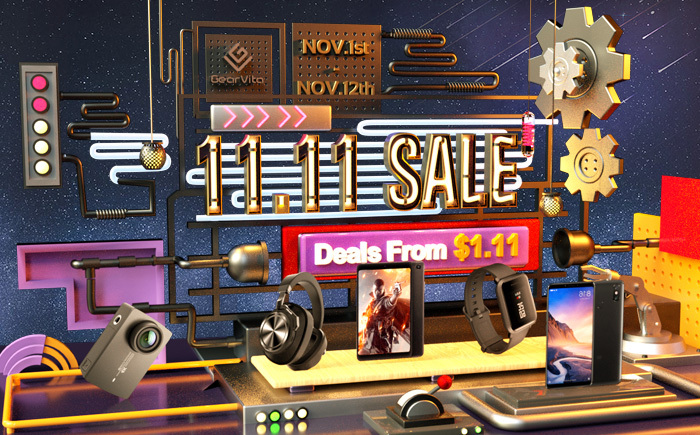 On the occasion of the 11.11 coming, GearVita has launched a 11.11 promotion, lasting until November 12. The lowest price of this deal starts from $1.11, and the discount is super big! More daily flash sale and cool add-ons are waiting for you to take participate in. Flash sale products will be replaced every two days, and some are even sold at a loss, in limited quantities, on a first come, first served basis. Missed this time, there will not be such a preferential price. Come to GearVita every day to see if there is any product you like, and grab the time to buy it. Any order over $50 will obtain a $9.9 redemption opportunity for an add-on, each order is limited to one chance and is really cost-effective. There are also many hot-selling Xiaomi smartphones, including the newest Mi 8 Lite global version, which are given back to you at a price you will never expect. For example, the original price of Mi 8 Lite 128GB blobal version was $379.99 but the current price is $289.99. The original price of Mi 8 Lite 64GB global version was $329.99 but the current price is $259.99. The original price of Mi Max 3 64GB global version is $309.99 but the current price is $249.99. The smart watches, audio products, tablets and accessories, smart homes of all major brands are also presented at prices that cannot be rejected. With so many categories of goods, there is always one item you like. The Black Friday & Cyber Monday event of GearVita officially opened and the event lasted until November 30th. All event products will receive a 10% discount with the coupon code "Paypal10", except for flash sale and add-on products. But flash sale and add-on products are more cost-effective. 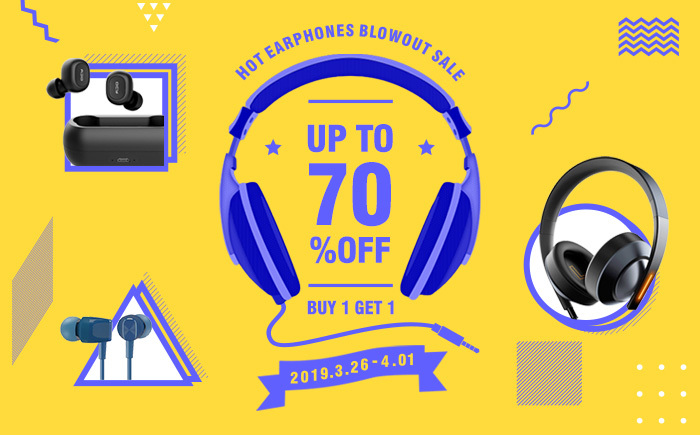 The flash sale price is as low as $1.11, including the recent black shark smartphone from Xiaomi, the best-selling Huami Amazfit Bip smartwatch, are all presented to you at flash sale prices. The flash sale product will be changed every three days, and you can check if there is any product you like every few days. Any order over $50 will get a $9.99 redemption for add-on, with one unit per item and only one chance per order. 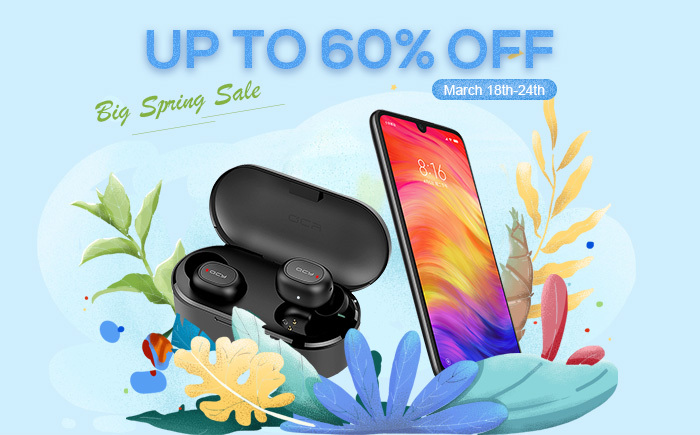 In addition, smartphones, tablets and accessories, smartwatches, audio products, smart homes that everyone is interested in can use the coupon code to get discounts. For users in the United States, we also offer PayPal installment support. Christmas is getting closer and closer to us, and the long-awaited Christmas holiday is coming soon, this is really a happy news. 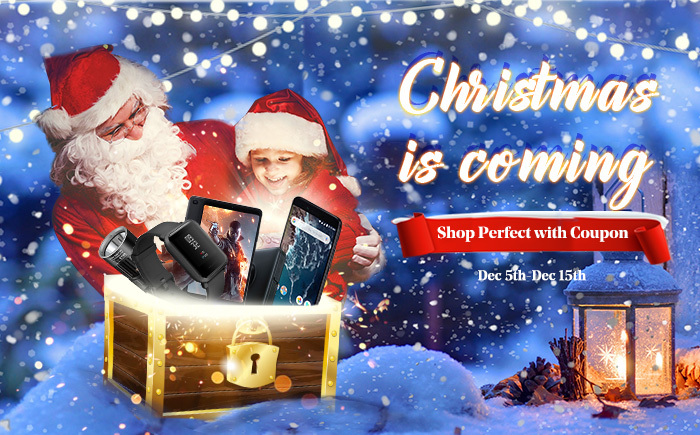 There is another good news now, from December 20 to 31, there is Christmas Holiday Discount on GearVita. This time, it is a promotion for smart watches and smart bracelets. 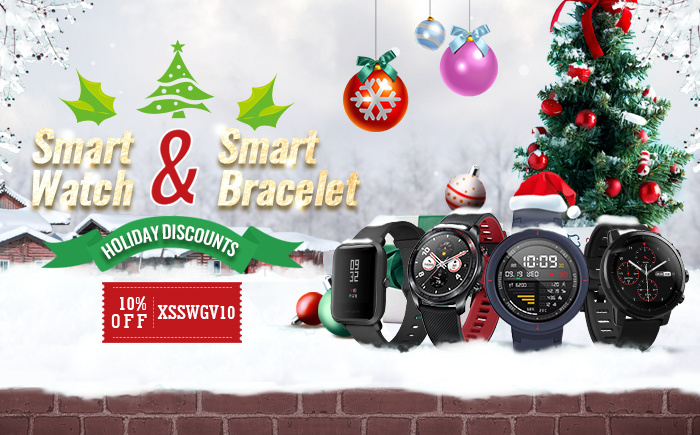 Go to our promotion page and you'll see a variety of popular, hot and new smart watches and smart bracelets of Xiaomi, Huawei, Lenovo, No.1, Microwear, Zeblaze, LEMFO, Oukitel and other brands, all with a 10% discount on the coupon code "XSSWGV10". If you are interested in our last brand sale of Xiaomi and Huawei, these two activities continue. All Xiaomi products on our website can get a 10% discount with the coupon code "MISALE10". 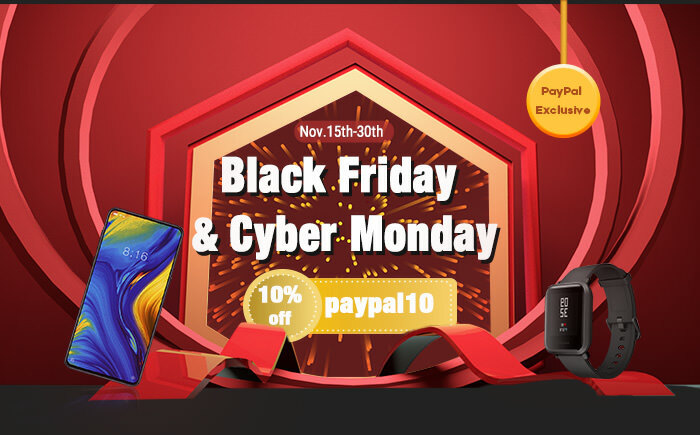 Similarly, all Huawei products can get a 10% discount with the coupon code "HUAWEI10". Thank you for doing this GAW, but I don’t do Facebook. Never have, never will. Sorry.